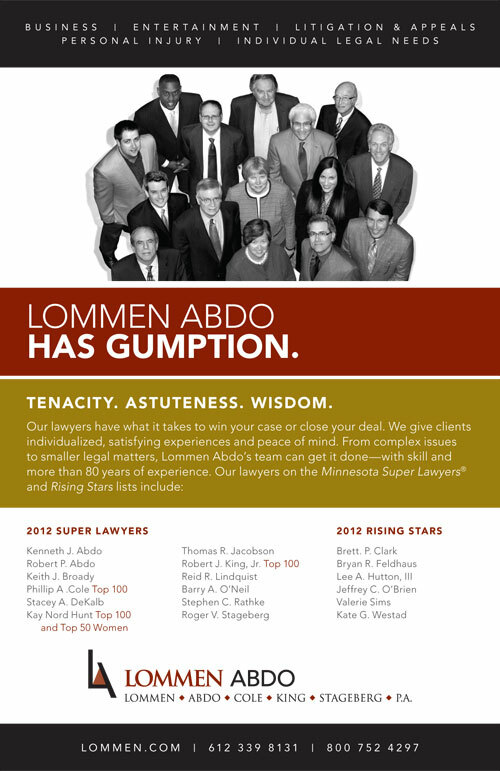 Florida Jhon Bales personal injury lawyers have always had their work cut out for them. Sometimes after an injury, people suffer longstanding effects that are not easily visible. Even if a victim appears healthy on the surface, there could be problems brewing below the surface both emotionally and physically. The good news is that things are about to change. It’s possible that a device called the FitBit is going to make the jobs of Florida personal injury lawyers just a little bit easier. FitBits are designed to track a wide range of information about a person’s lifestyle. They keep an accurate account of the type of activities the person does from day to day and register how many calories were burned. A Calgary law firm, McLeod Law, is current working on how they can use the data collected by FitBit to help them win a personal injury case for their client. McLeod Law is handling the case of a young woman who was injured in an accident prior to when Fitbits went on the market. Under most circumstances, the fact the device wasn’t freely available might hurt a case, but since this young woman worked as a personal trainer and was clearly a very active individual prior to the accident, her lawyer hopes to use data collected by Fitbits on people who are a similar to his client in age and profession. He hopes that the court will be able to use the data to realize that as a result of the accident, his client isn’t the same woman she once was. Her lawyer, Simon Muller, is excited about the ability to use FitBit data to win the case. “Until now we’ve always had to rely on clinical interpretation. Now we’re looking at longer periods of time though the course of a day, and we have hard data.” The law firm is using Vivametrica’s analytics platform to gather the necessary data. “We’re expecting the results to show that her activity level is less and compromised as a result of her injury,” Mueller told reporters. This will be the first time that data collected from wearable fitness devices has been used in a legal situation, but it’s unlikely to be the last. These devices could help individuals embroiled in bitter personal injury cases to prove their case, but also by the other side as well in an attempt to prove that the individual who filed the lawsuit does not suffer from severe physical limitations as a result of the injury. 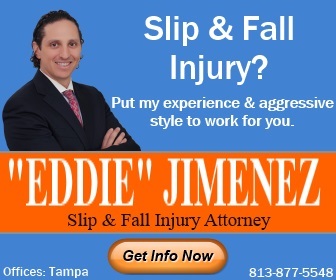 Any personal injury lawyer in Florida will tell you that people get hurt. 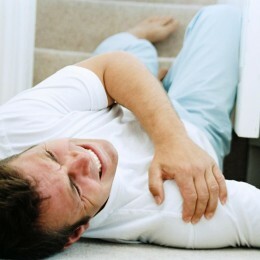 In Florida, it’s estimated that 160,000 people require medical treatment as a result of an injury each year. Another 7,000 Florida’s die from their injuries. Looking at the numbers, it’s no surprise that each personal injury lawyer in Florida is so busy. 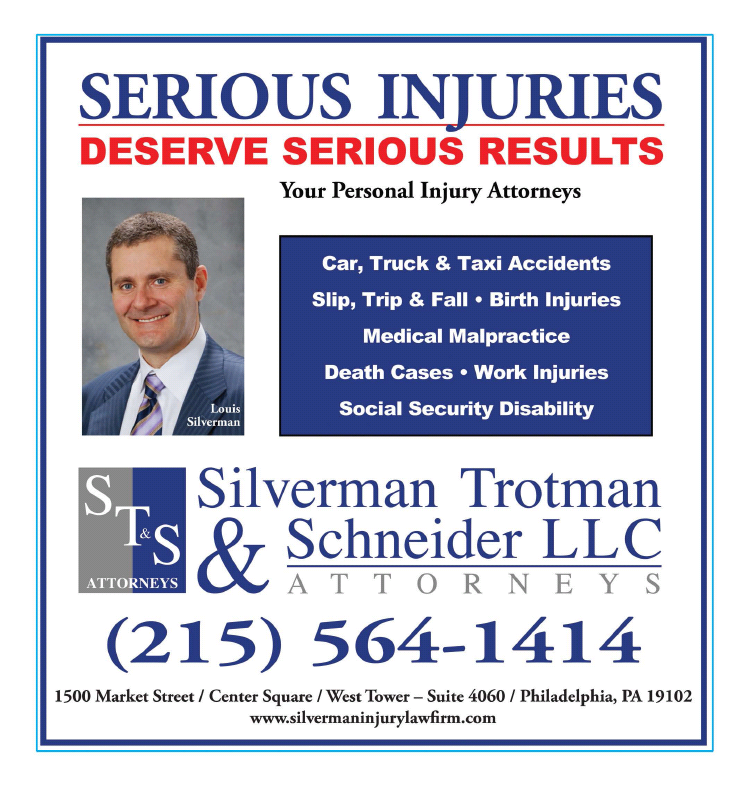 If you’ve been injured as a result of someone else’s carelessness, it’s likely that you’re entitled to a settlement. 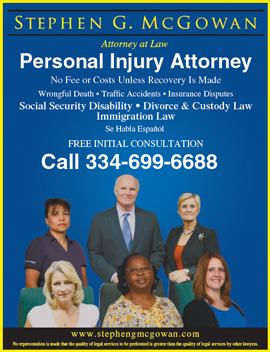 Call and book an appointment with a personal injury lawyer from a law firm such as John Bales Attorneys in Florida to find out how you can get the settlement you deserve.